Welcome to the website of the beautiful village of Harby in the Vale of Belvoir. Harby is a village and civil parish in the English county of Leicestershire. 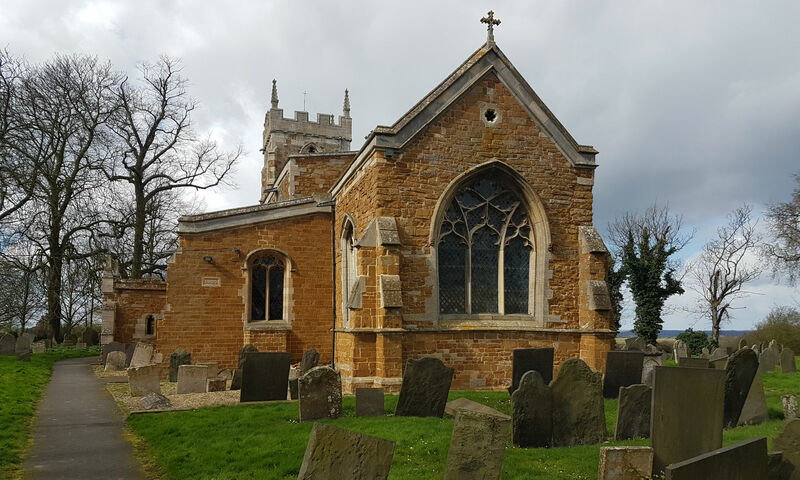 Harby is in the far north-east of the county in the Vale of Belvoir, 9.4 miles (15.1 km) north of the town of Melton Mowbray, and 13.9 miles (22.4 km) west south-west of the town of Grantham. The population at the 2011 census was included in the civil parish of Clawson, Hose and Harby. Although the village is in Leicestershire, the county town of Leicester is 21.4 miles (34.4 km) away; the closest city is Nottingham, 15.7 miles (25.3 km) away. The village is situated on the south side of the Grantham Canal. Organisations in and around Harby. A useful list with contact details. History page archive with a factfile on historical events in the village and links to further details of these. Harby and the current timetable is available at https://bustimes.org.uk/operators/centrebus-midlands. POST OFFICE, SHOP AND GARAGE. At number 41 at the end of Nether Street, facing up School Lane stands Harby Garage, village shop, Tea Junction Cafe and Post Office. It supplies petrol and other fuels and specialises in car body repairs, 01949 860213. Monday to Friday 7 am to 7 pm, Saturday 7.30 am to 7 pm, Sunday 9 am to 1 pm. The Tea Junction Cafe opening hours – Monday to Friday,8 am to 3 pm. Saturday 8 am to 1 pm. Sunday closed. Telephone 0776 781 2514. The Post Office opening hours are Monday to Friday 9 am to 5.30 pm. Saturday 9 am to 12.30 pm. Sunday closed. MILK a home delivery service still exists in Harby for milk and other products and can be ordered at http://www.milkandmore.co.uk or call 0345 606 3606. The Library in Melton Mowbray is on 0116 265 6988. http://www.leicestershire.gov.uk.